Inhabited Infrastructures: Plaça de les Glòries, an Urban Centrality? —I. Cerdà, Teoría General de la Urbanización, 1867. 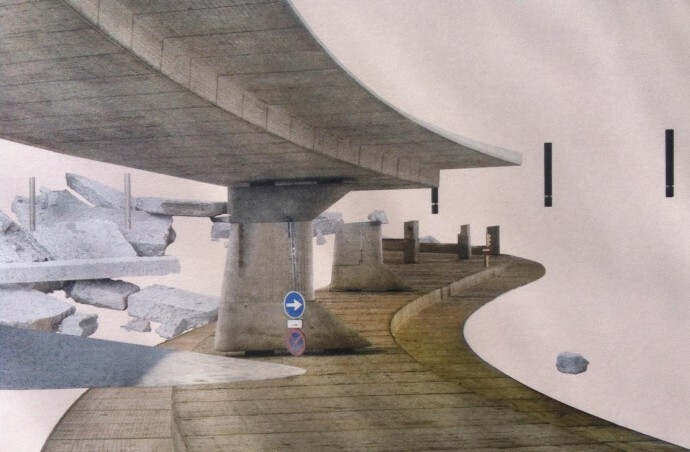 Francesc Magrinyà wrote on his article “Inhabited Infrastructures: Plaça de les Glòries, an Urban Centrality?” that the Glòries flyover and its evolution is a paradigmatic case in the design of centralities. Andhe added that to this day, it is a space of unconscious experimentation. /// Public presentation of the ten proposals and round table organized by ArquinFAD, COAC and Cambra d’empreses de serveis professionals a la construcció. More info, here. /// Header image, pic from the cover of Quaderns #261 “After the Party” [fragment]. Photomontage by Adrià Goula.